Nobody likes getting bitten by mosquitoes. It is a problem that lots of individuals face, especially in the summer months. Mosquito bites are itchy, annoying and can even carry diseases. Many gardeners and outdoor enthusiasts are often overrun by mosquitoes and look for solutions to this growing problem. While people do use commercial products and mosquito repellents in Singapore, many are searching for natural alternative solutions to their mosquito issues.The problem with commercial mosquito repellents is that they may be harmful to children or to the environment and this is the common reason as to why so many people are turning to a more natural solution to keep mosquitoes at bay. The first step to reducing a number of mosquitoes that you need to address is to figure out why the mosquitoes are drawn to your location. The number one thing that could attract mosquitoes is stagnant water. It’s vital that there is no stagnant or sitting water around for mosquitoes to breed in. Once you have verified that there’s not any stagnant water you can move on to the next step, keeping the mosquitoes away. What a lot of people may not know is that there are certain plants that can actually help keep mosquitoes away. This means you can keep them in your mini garden and have a natural and efficient means to combat mosquitoes when needed. The way these plants work is by the natural compounds which can be found in them. When these compounds in the plants are released you can then start utilising them as a mosquito repellent for the home. What are the Best Mosquito Repellent Plants? Although a lot of plants have the ability to repel mosquitoes I am going to list the best and easiest ones to grow for yourself at home. 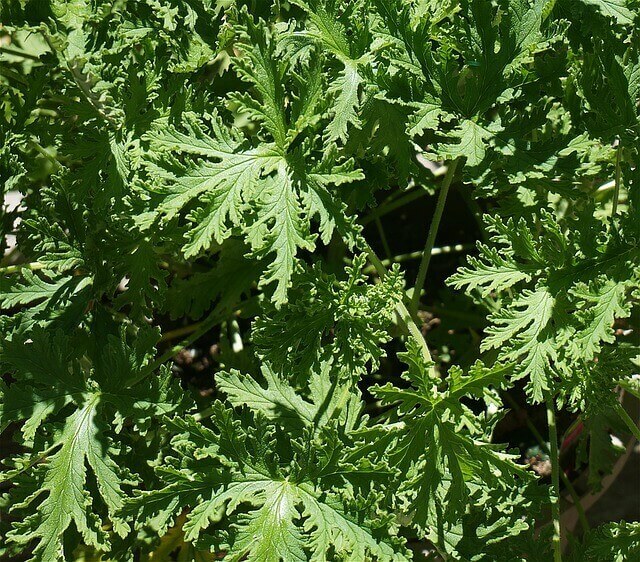 Citronella is the most popular mosquito repellent plant and its extract is found in many commercial products in the market. Horsemint is an excellent option if you are lazy. It works much like citronella because it has a strong scent that will confuse the sensor of mosquitoes. The reason that it’s fantastic for lazy people is that it is fast growing and extremely resistant to drought(when you forgot to water it). Catnip is universally known as a plant for cats. It’s easily grown and does not take much work to get it growing. some studies have been conducted that show that catnip is up to ten times more effective at repelling mosquitoes than store bought products. These are just 3 examples of plants that may repel mosquitoes. There are products out there like the Mozquit Repeller Vaporizer which does the same thing without electricity. If you’re looking for any other information for mosquito control in Singapore, do check us out. This entry was posted in Blog and tagged catnip, citronella, natural, plants, repellent.